Who are Biological Systems Engineers? 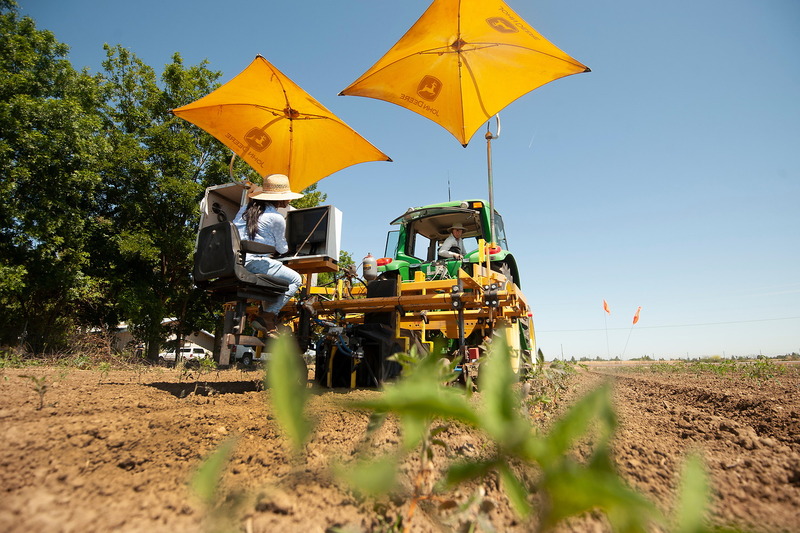 We are committed to using our role as a leader in the field of biological and agricultural engineering, as a developer of cutting edge science and technology, and an educator of the next generation of scientists and engineers to build a better future. 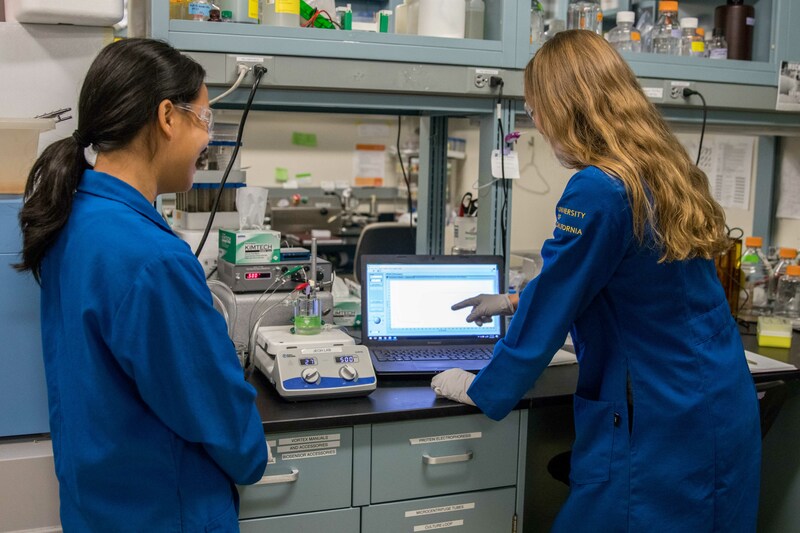 The Department of Biological and Agricultural Engineering is part of two colleges within UC Davis; College of Engineering and College of Agricultural and Environmental Sciences. 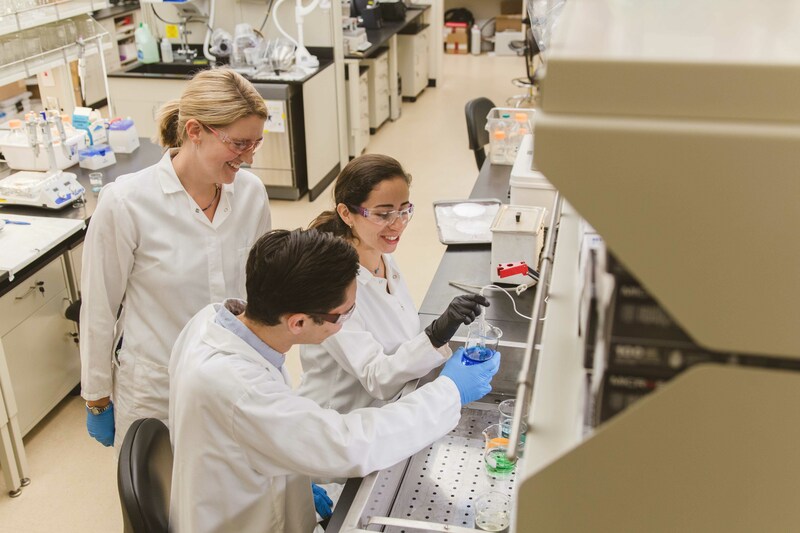 This unique structure encourages a cross pollination of ideas leading to innovative solutions and allows us to offer multidisciplinary programs, integrating engineering and life sciences. Pharmaceutical synthesis, biodegradable polymers, renewable fuels, and other bio-based products. Using automation and precision management to improve resource use efficiency and overall sustainability. Enhancing quality, safety, processing and storage methods.